The Russian bar association intends to lobby for a federal bill that would allow for the construction of private prisons. The attorneys believe such facilities would give them better access to clients, says the head of the organization. “Such prisons should be built under a contract with the state and inmates should not pay to stay there. The conditions in private prisons must be exactly the same as ordered by the current law,” President of the Federal Chamber of Lawyers of the Russian Federation Yury Pilipenko said in an interview with the Rossiiskaya Gazeta daily. The lawyer emphasized that the program could help the government save funds allocated for the penitentiary system. “Funding the work of a private prison is cheaper than running a state penitentiary institution. IN addition, a private company can attract the investment on its own and build the prison on credit that would be paid off after several years of executing a government contract,” Pilipenko said. “In this case the prison administration would be especially thorough in observing the regime because losing the state contract would mean the loss of invested money,” he added. According to the chamber’s president, the main reason behind the proposal is the severe shortage of visitation rooms, which can even prevent defense attorneys from seeing their clients. The situation is dire even in the Lefortovo pre-trial detention center for high-profile suspects. This prison holds about 200 inmates and half of them are in constant contact with their lawyers, but the visitation rooms can only host up to six visits per day. The Russian prison population was about 674,000 as of March 2014, according to the Justice Ministry’s directorate for execution of punishment. Of these, about 18 percent are held in pre-trial detention centers and need to work with their lawyers. 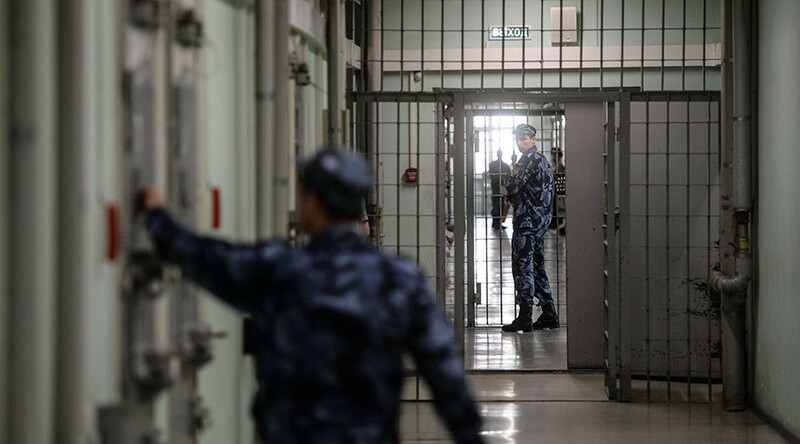 Despite being one of the highest in the world, the prison population in Russia has significantly decreased since 2000, when it was over 1 million.